Steve hosts this one hour weekly talk show on over 65 stations throughout the U.S. and Canada. A fun and informative hour, Steve chats with leading pet book authors and veterinarians about issues that affect the quality of life of our furry family members. Most importantly, Steve helps listeners with pet issues from cats missing litter boxes, to dogs that are too anxious to be left alone. Steve’s compassion for animals is legendary and he wants your pets and you to have a happy home. Regular features include “Real People, Real Pets” which involves Steve chatting up regular folks on the street with irregular questions about their pets, and “Vets on Pets,” the only radio segment officialy endorsed by theAVMA (American Veterinary Medical Association) , where Steve chats with a leading veterinarian about medical issues that affect your pets. And of course, each week we travel the globe to bring you the latest and strangest in our “Animal News” segment. 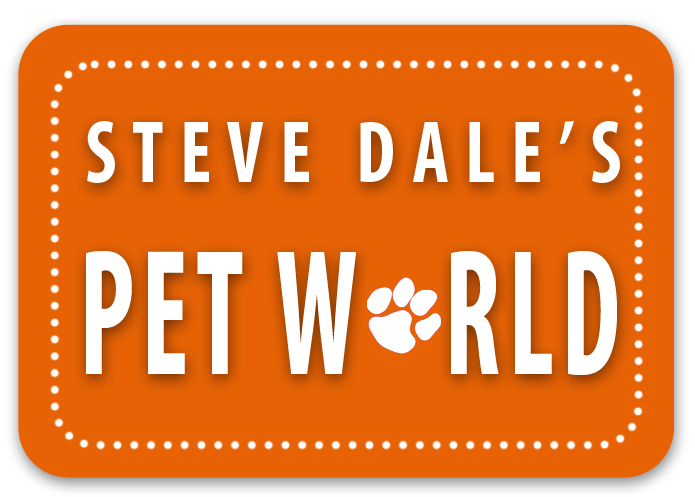 You can contact Steve for help with your pets by calling our toll-free number: 866-554-PETS (7387). You can also email your question to Steve. When emailing please include your name and a number where we can reach you.